Observers must be 19-years-of-age or older and must submit an application and waiver of liability to participate. There is no charge to participate and a basic background investigation is required. Observers will be selected based on program availability and notified of the next training sessions to attend. 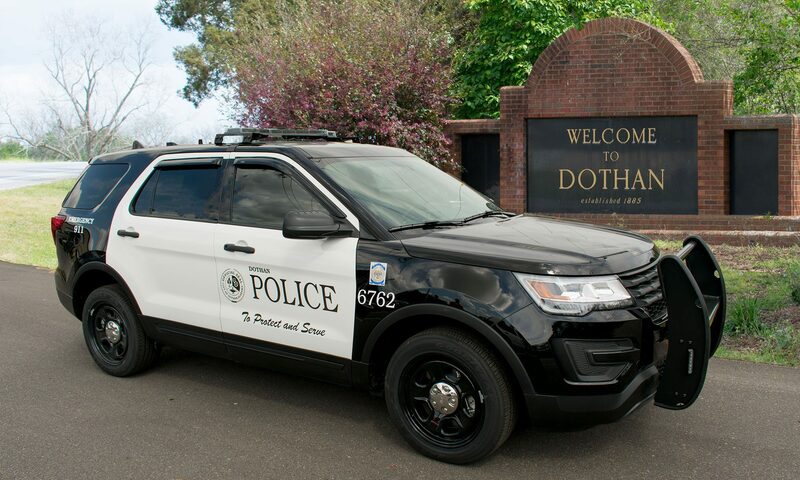 Contact the Dothan Police Department Community Service Division at (334) 793-0230 for more information on participating in the Citizens’ Observer Program. You can complete an application to participate by downloading and printing out the form or picking up a copy at the police department front desk.